ZINFI’s Unified Channel Management (UCM) platform is powered with a dynamic business intelligence and correlation (EdisonTM) engine that allows both vendors and partners to understand key drivers for channel performance. 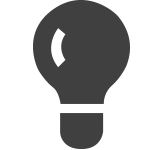 Users can easily create tactical (search, social, email, event, etc.) reports, but they can also run cross-campaign reports to truly understand what activities and approaches generate the most leads. Robust business intelligence allows both vendors and partners to focus on what is working and understand the best strategies and tactics for improving performance. 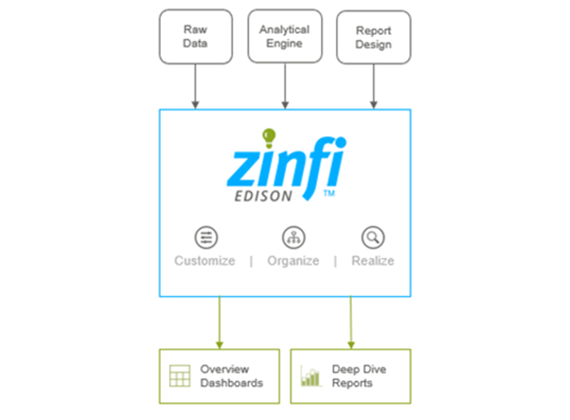 ZINFI’s Edison™ is a dynamic, analytical business intelligence engine that allows both your organization and your channel partners to understand key drivers for business performance. With EdisonTM you can quickly create tactical (search, social, email, event, etc.) reports, but you can also run strategic cross-application correlational reports for a deeper understanding of the factors that drive effective performance for your organization. EdisonTM helps your channel management organization make better business decisions based on key metrics and empowers employees across all levels of the organization to generate customized reports. EdisonTM also includes tools for automating the report creation process, providing complete control over output formats with no need for coding or programming. 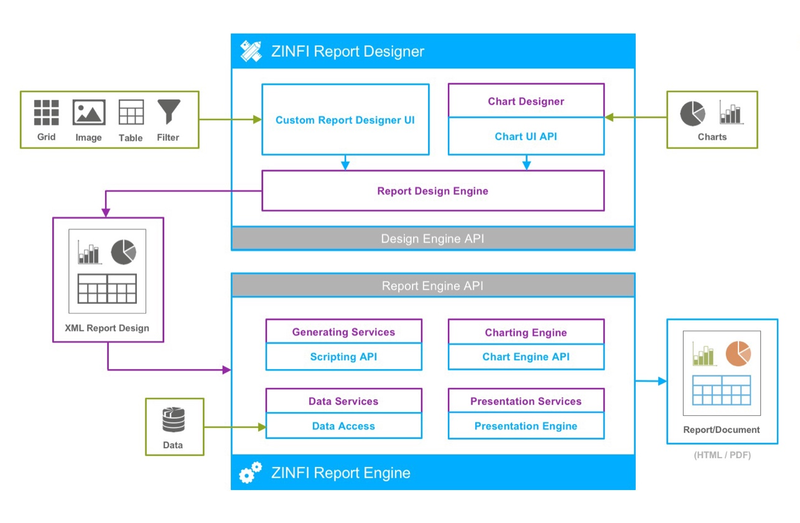 You can use ZINFI’s Edison™ analytical engine to manage and enhance the platform’s user interface (UI) so that employees and channel partners enjoy a simple, intuitive user experience (UX). We include tools for managing a variety of elements, such as the design view, the design surface, the report data panel, the previewer view and more. Edison also enables your channel management organization to customize menu design, including elements like menu formats, report formats and project formats. You can even customize the design of the reporting tool bars by managing elements like report headers and footers, borders, images and so on.